Have a happy holiday with costumes for Christmas, Easter, Colonial Day at school. Choose from a wide selection of costume accessories including glasses, tights, jewelry, masks, wigs and hats. 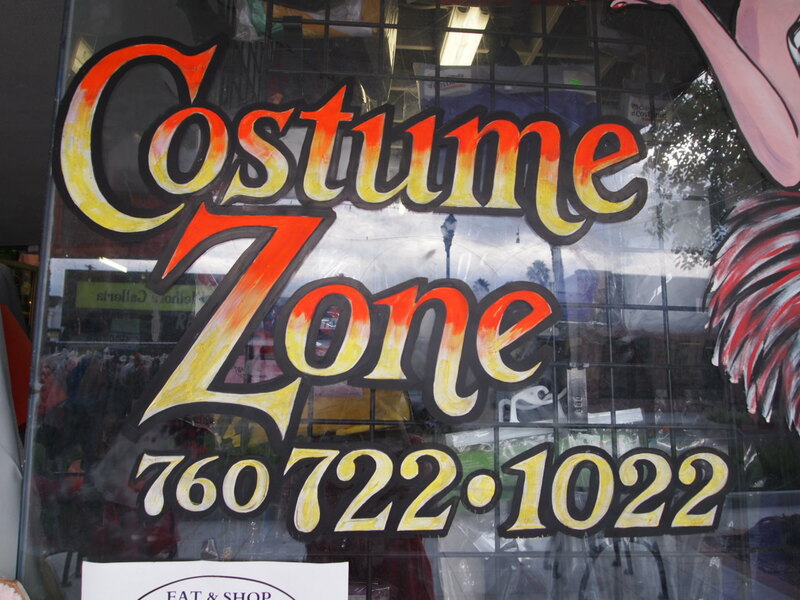 The only costume shop open year round in North County! Costumes Of Any Era & Occasion - 20's Flappers - 50's, 60's, 70's, & Much More!